Barbara Seiller is an entrepreneur and investor. She is benefactress and supporter of the World Future Council Foundation since its inauguration. She has 25 years of experience working in the fields of marketing and advertisement for numerous enterprises. 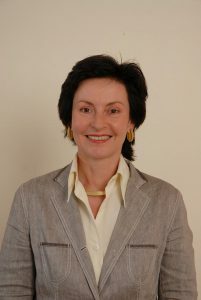 Barbara Seiller has been a member of the SB since 2005.